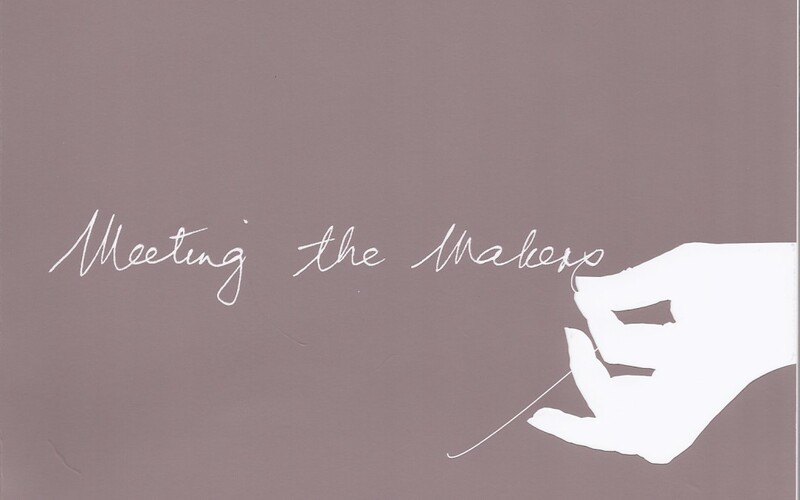 Meeting the Makers is a publication on contemporary craft in KwaZulu-Natal. It accompanied an exhibition earlier this year at the Tatham Art Gallery in Pietermaritzburg. The book is a comprehensive list of KZN crafters and makes inspiring reading. 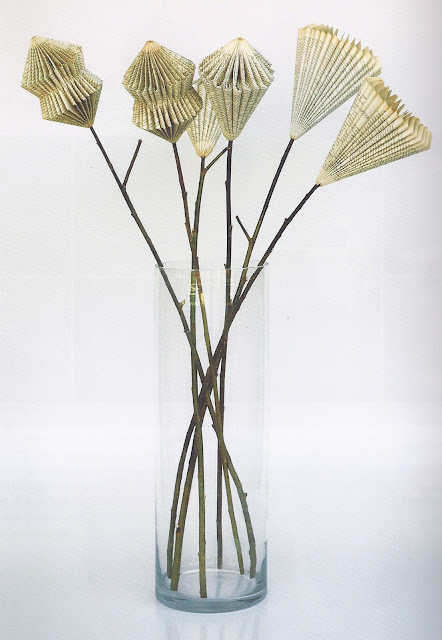 The Shaw Sisters and Freshly Found’s folded book ornaments were featured.